Nice music video put together by Grahamedia with amazing footage taken at Dublin Comic Con. 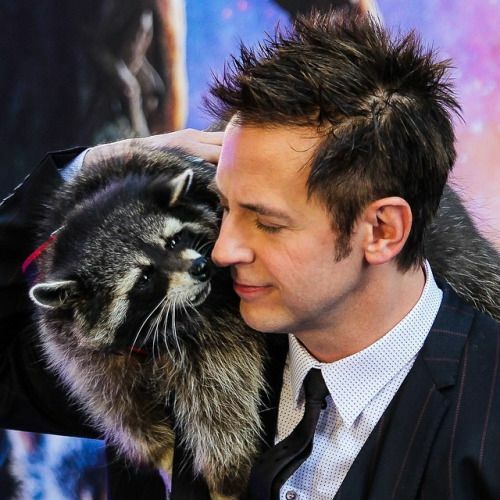 Be sure to watch the post-credit scenes! 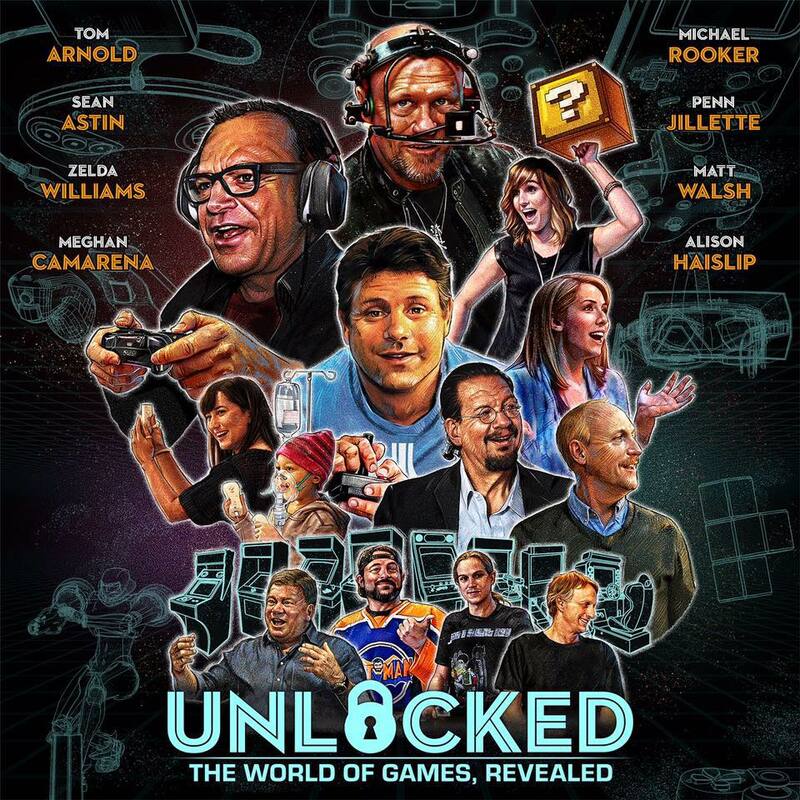 One night only at the Texas Theatre in Dallas – free screening of Unlocked: The World of Games Revealed with Michael Rooker. Next post Wizard World Chicago: Kick Off the Con!